Although they are a new band, the maturity you hear in Grant The Sun‘s instrumental metal can be explained by the members’ history together. Håvard Sveberg and Martin Rygge formed the band Insense some time ago, before they took nearly ten years off from creating music together. 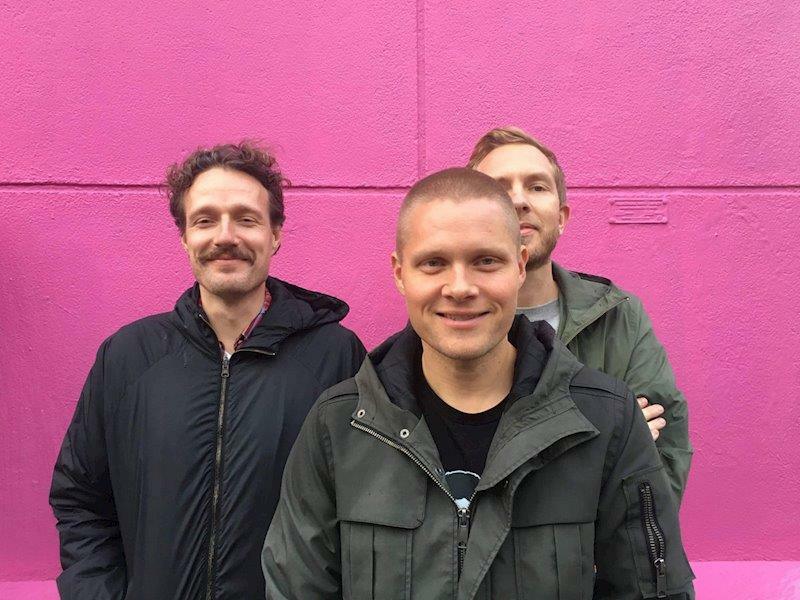 Their rekindled collaboration took the form of Grant The Sun, and saw the addition of guitarist Markus Lillehaug Johnsen. After releasing a self-titled EP last year, the progressive instrumental metal band are back again with a new single that we’re proud to premiere: “Sjuttonde Maj”. The track finds itself nicely positioned in the modern instrumental progressive metal scene, with strong melodies akin to Skyharbor and Intervals poised against gritty, mathy grooves. The track is a promising teaser from the band’s second, upcoming EP, Simmar Ur Bild, which will be released on November 30. The song’s immediacy and energy is likely a result of the environment it was recorded in – Grant The Sun tracked the EP in three days with producer Danne Bergstrand (Strapping Young Lad, Meshuggah, Behemoth) at Dug Out Studios. You can listen to Grant The Sun‘s previous EP on Bandcamp, and follow the group on Facebook. Next PostThe Intersphere - "The Grand Delusion"